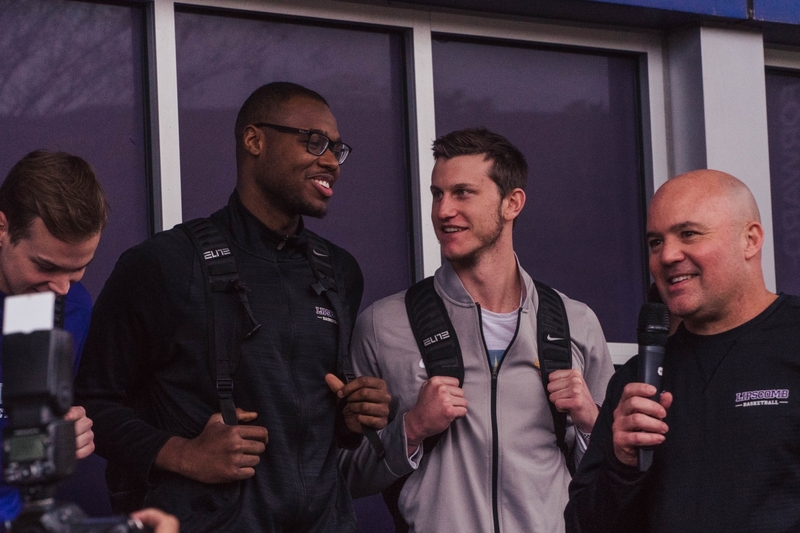 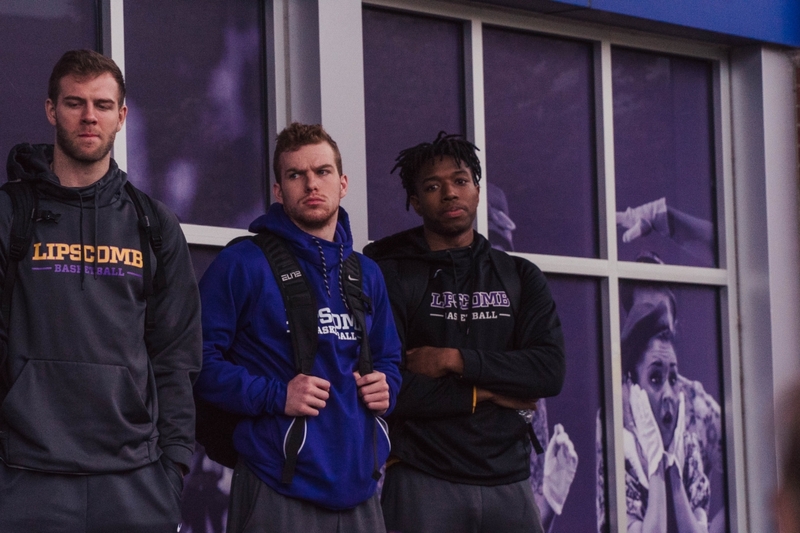 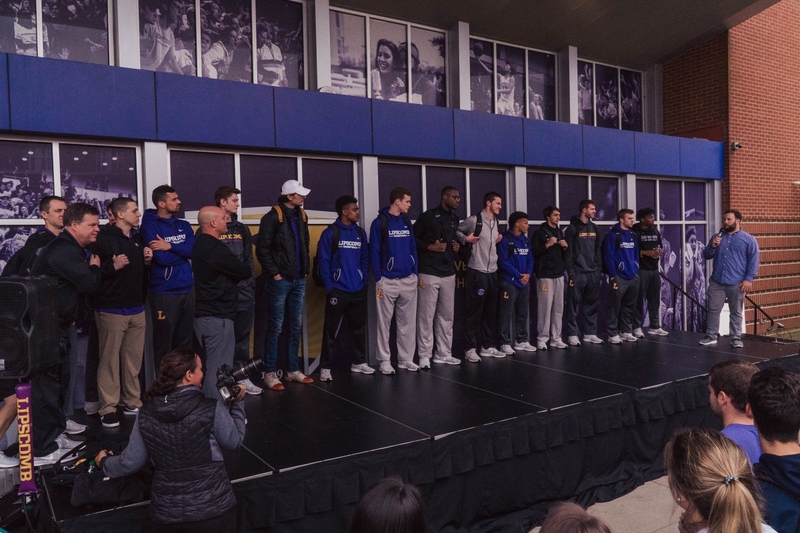 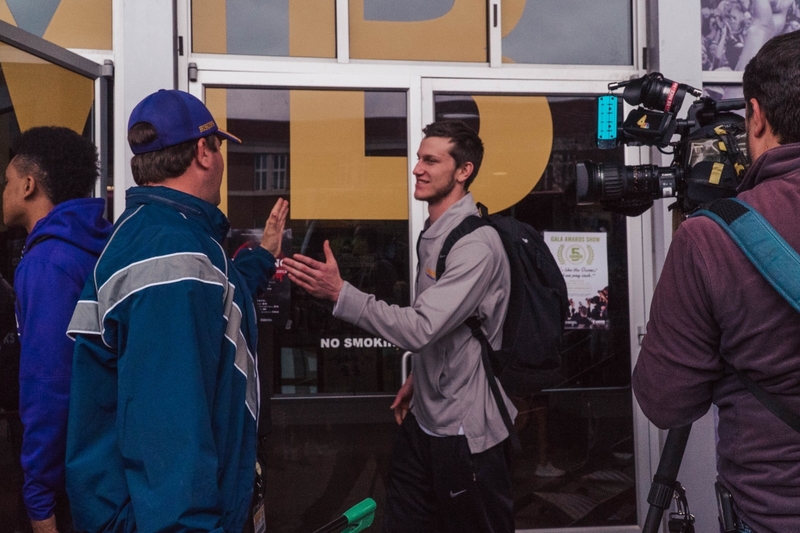 Men’s basketball returned home to campus from New York City yesterday afternoon. 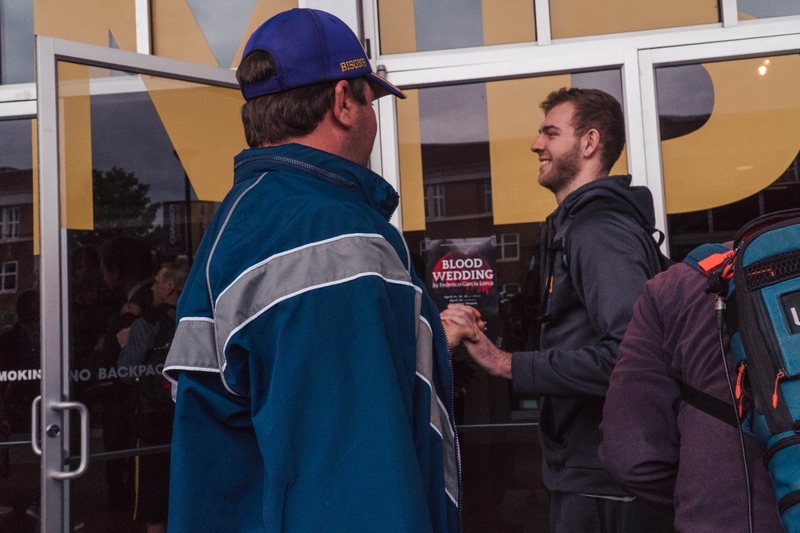 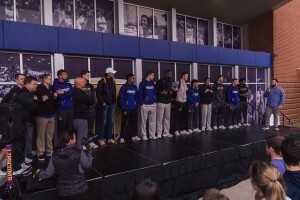 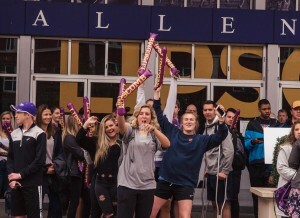 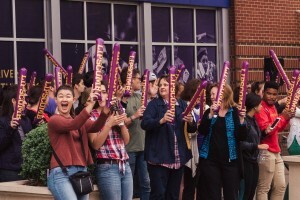 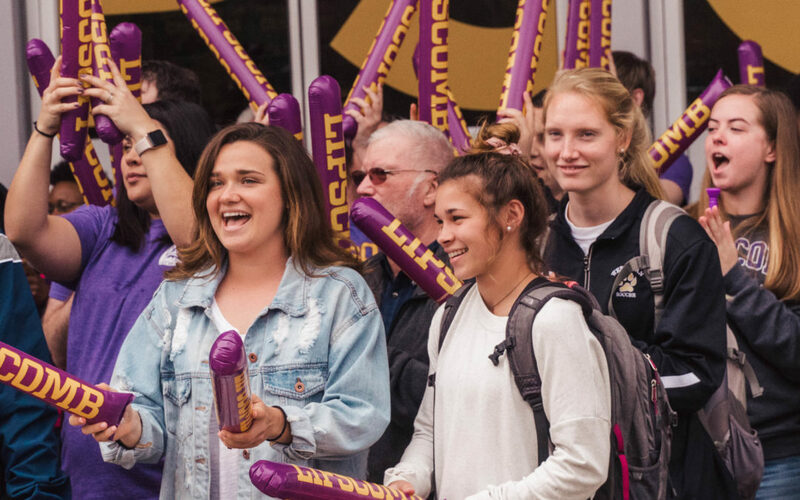 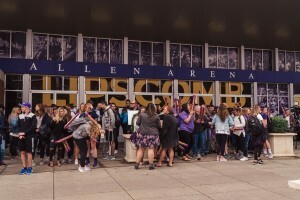 Students and media showed up outside Allen Arena to welcome the team home. 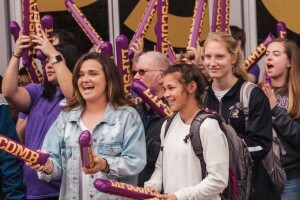 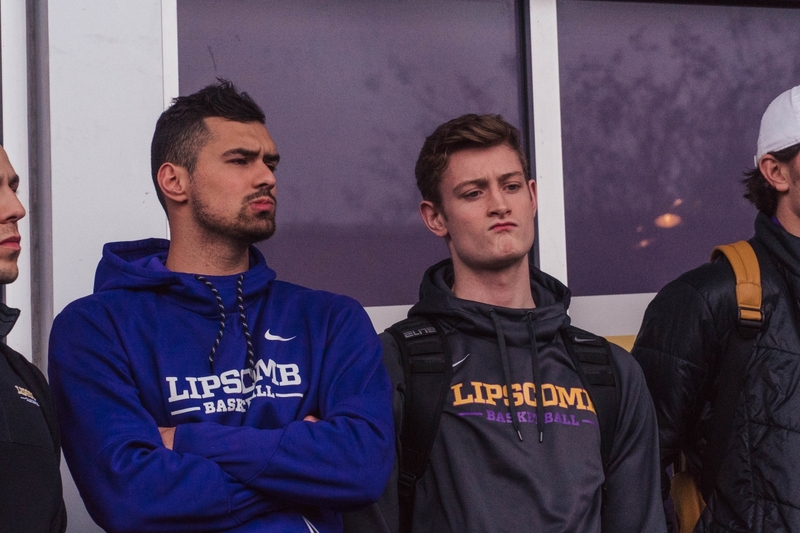 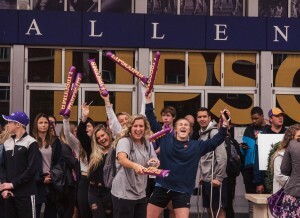 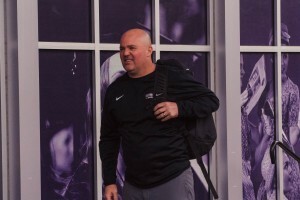 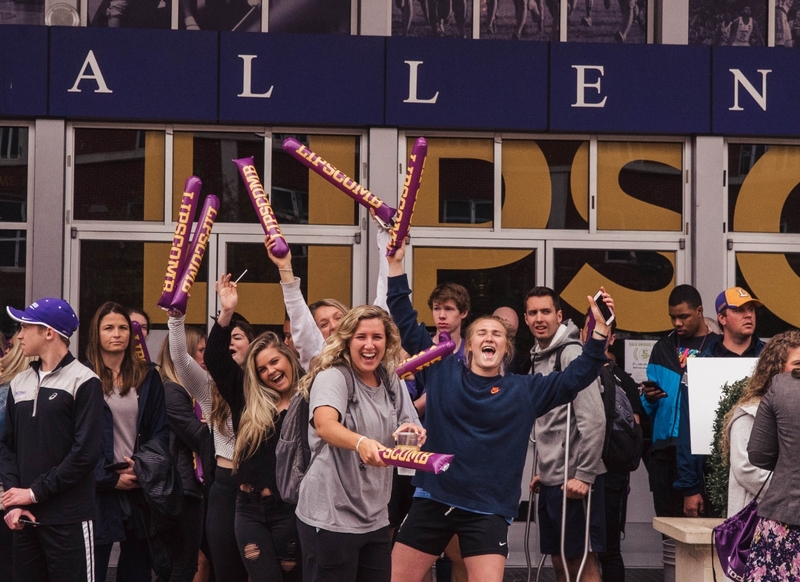 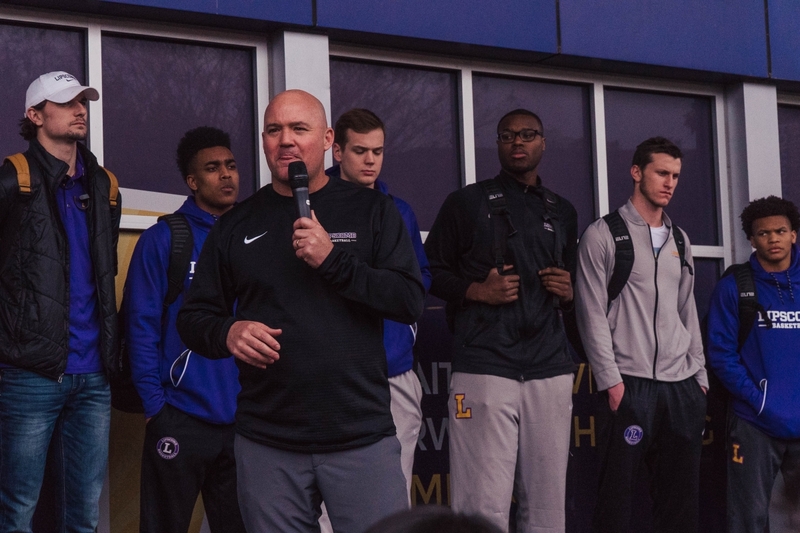 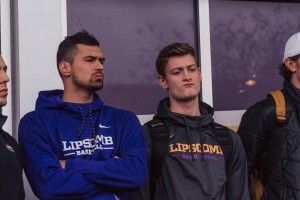 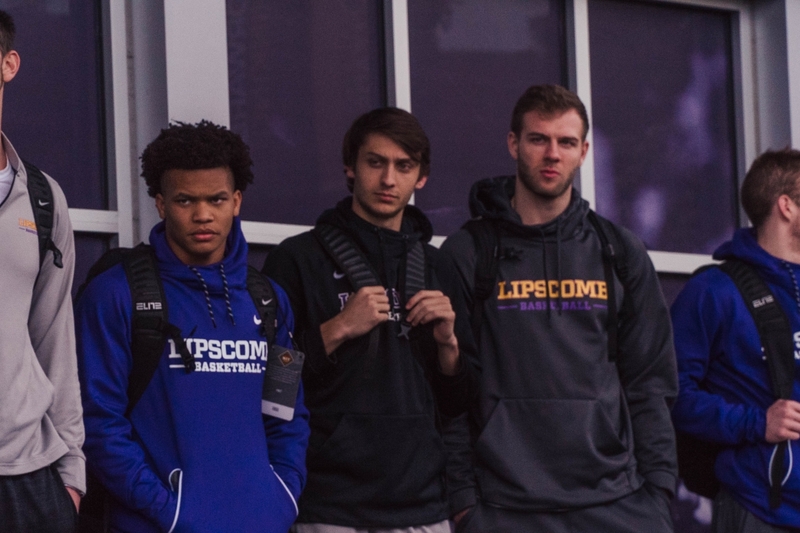 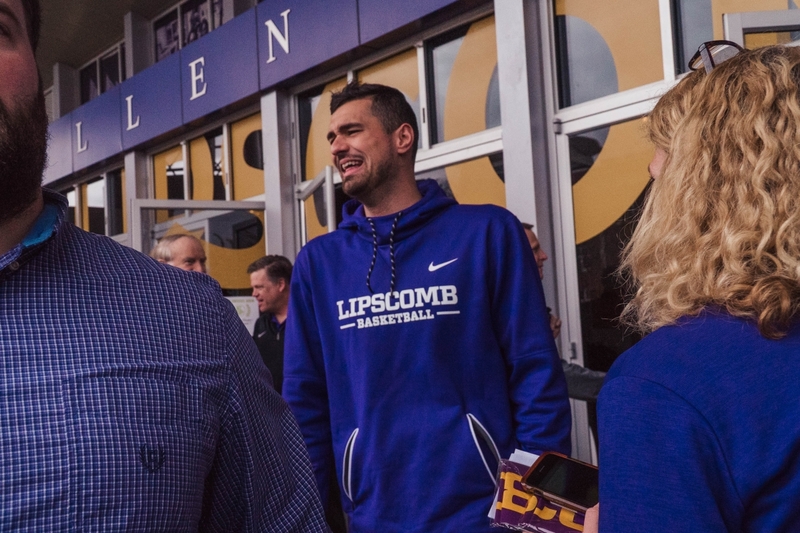 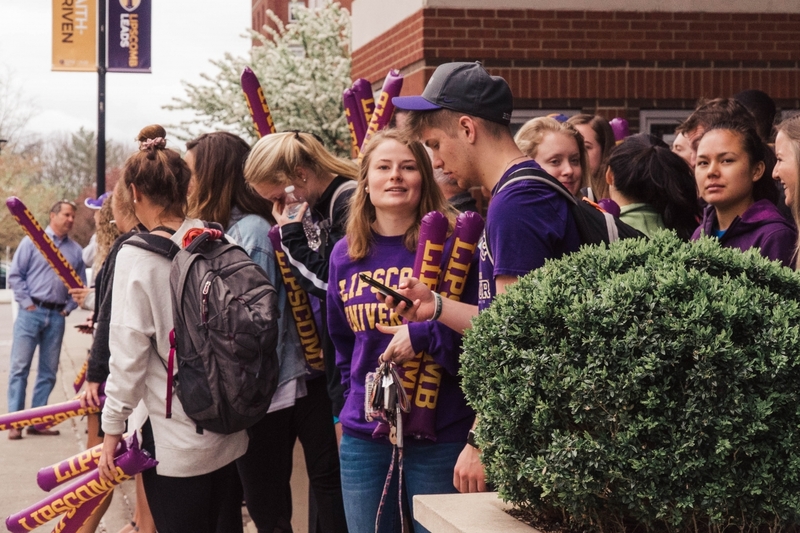 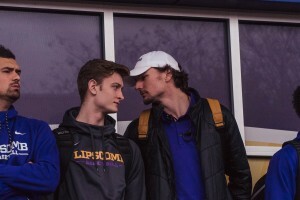 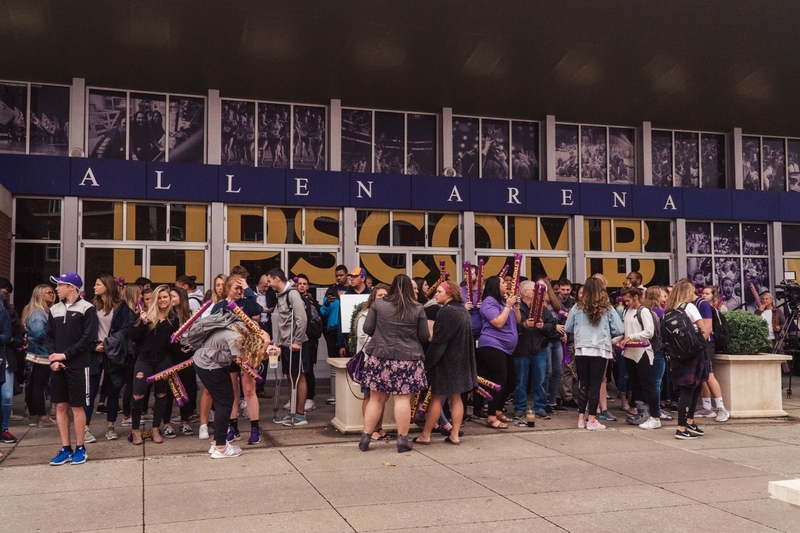 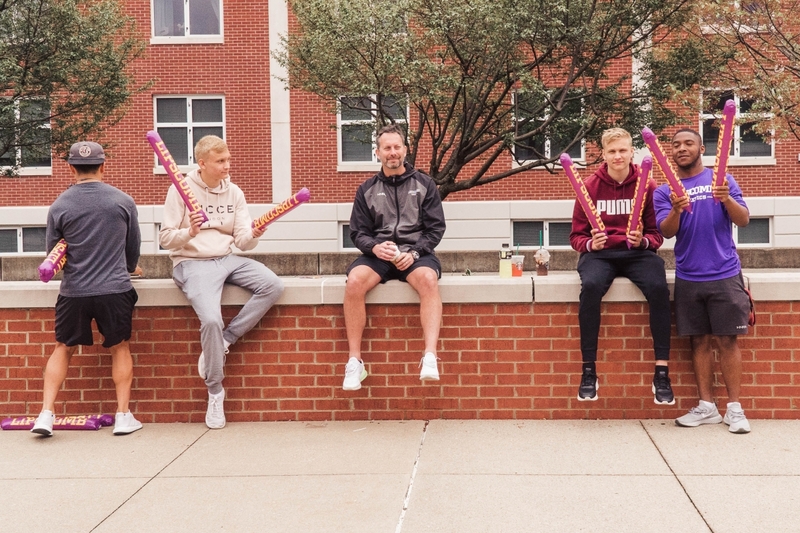 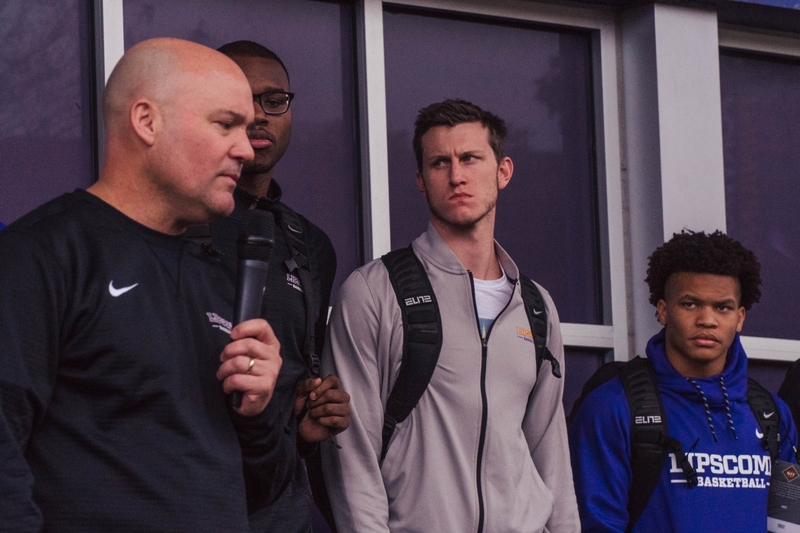 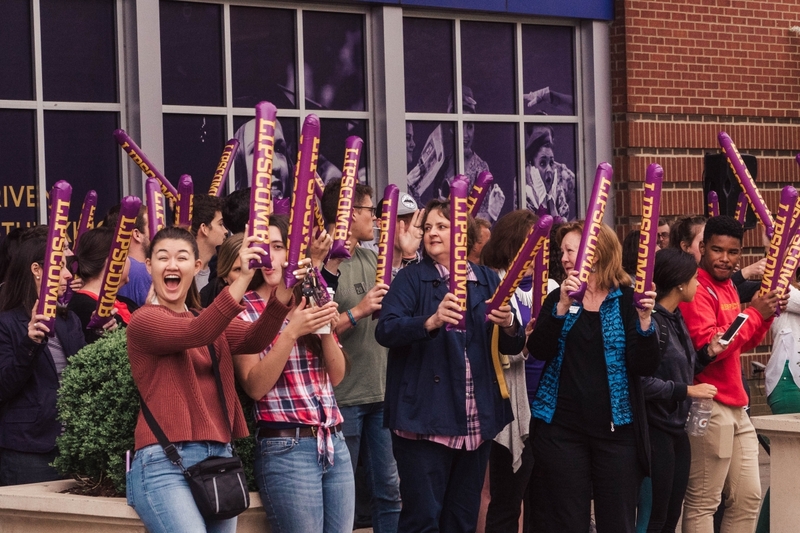 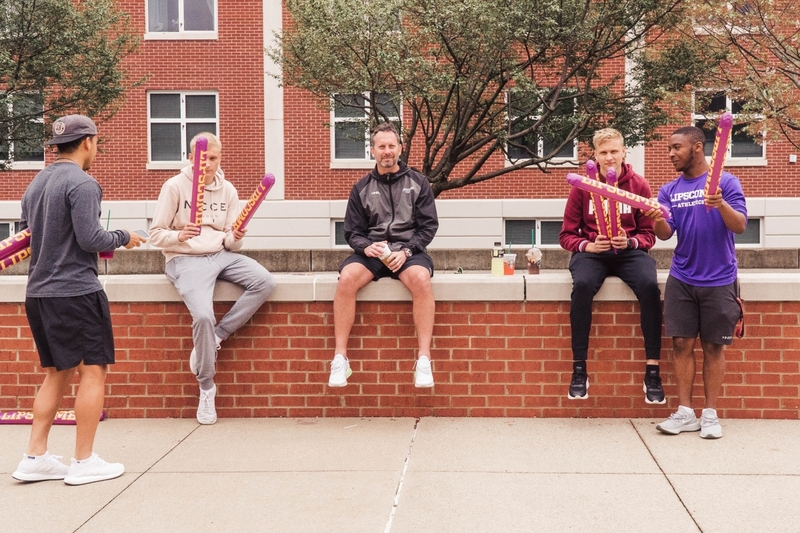 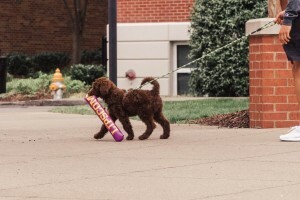 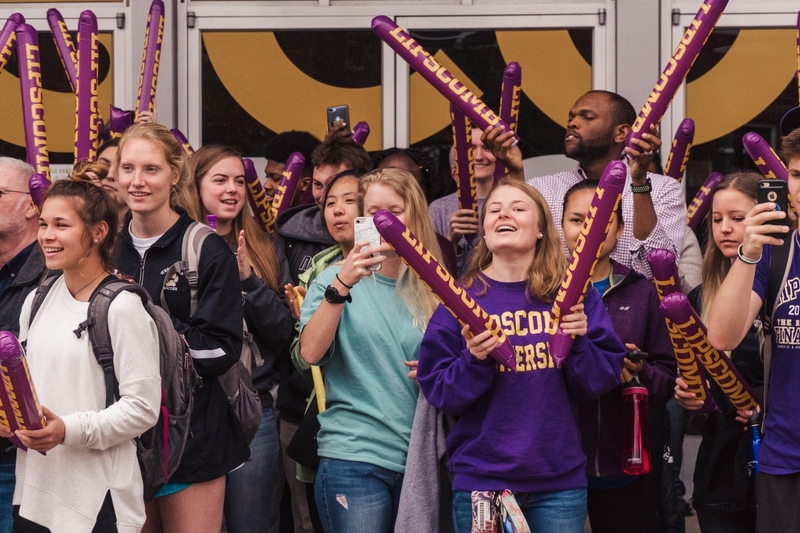 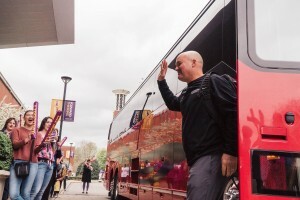 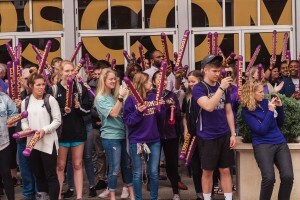 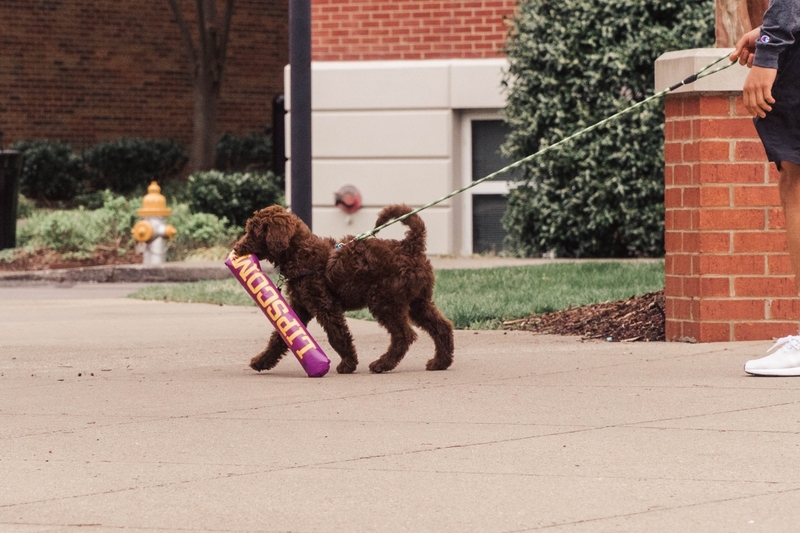 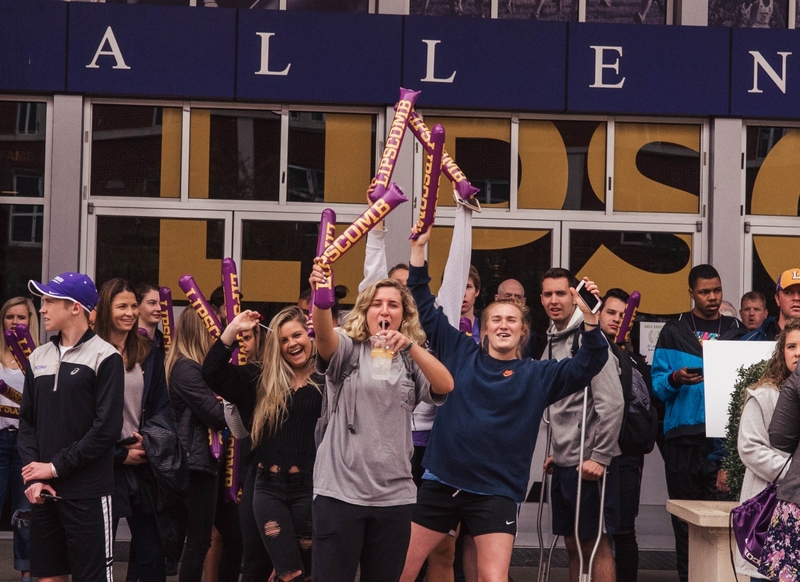 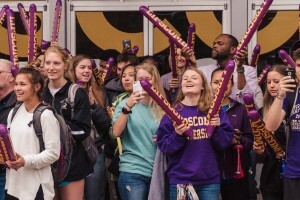 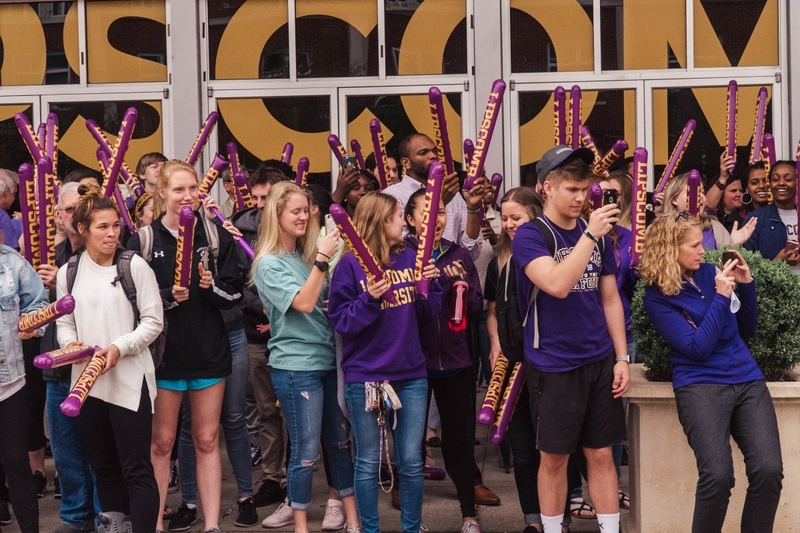 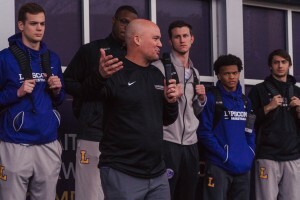 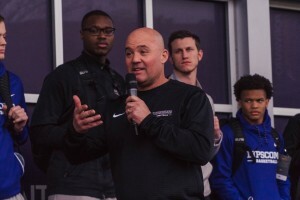 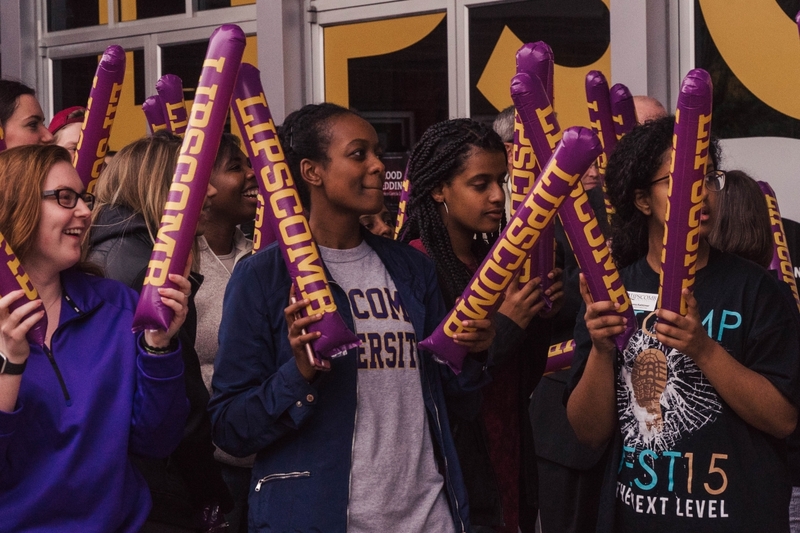 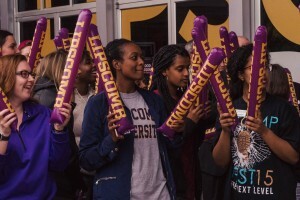 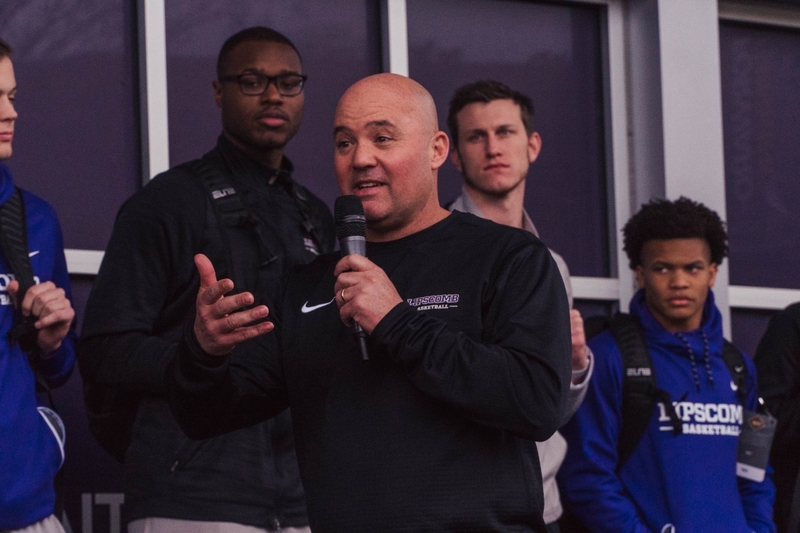 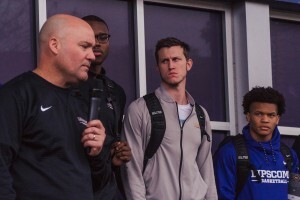 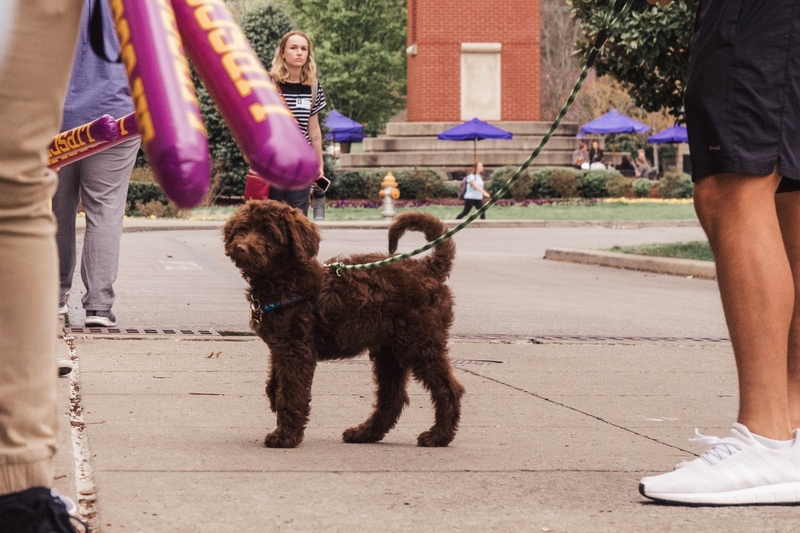 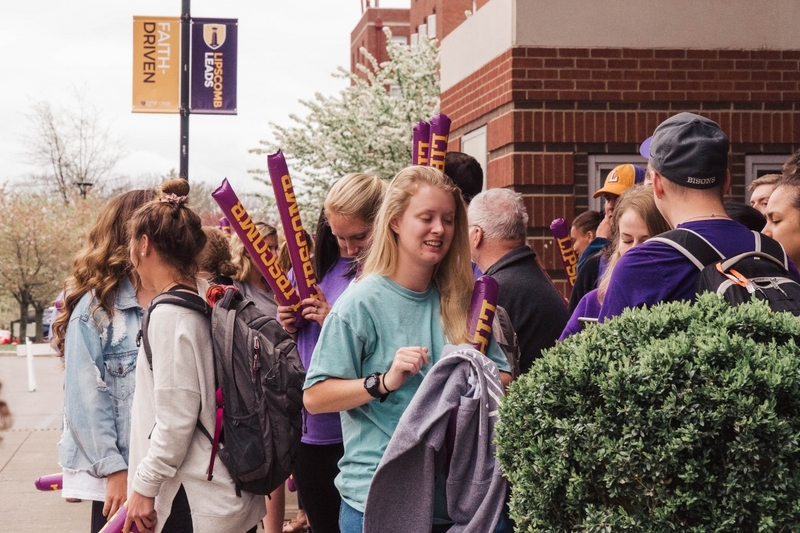 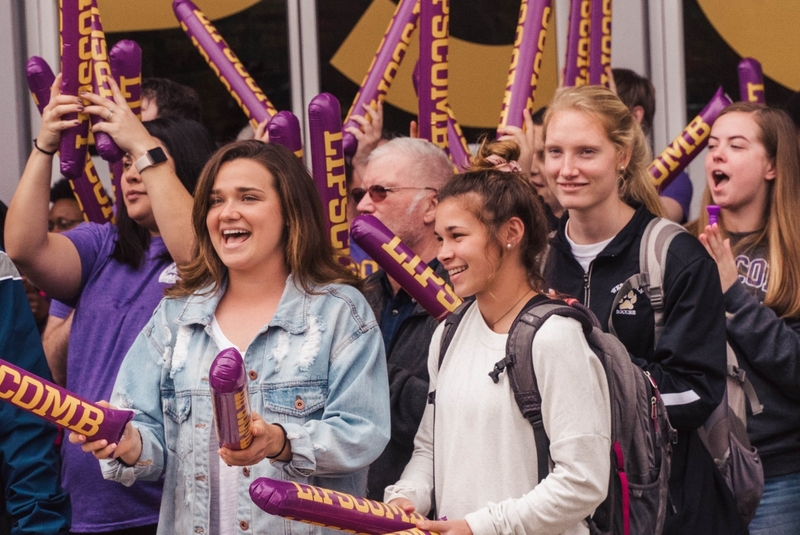 One main question people have now that the Bisons’ season is over is if Coach Casey Alexander will stay at Lipscomb to coach or move across the Boulevard to coach at Belmont. 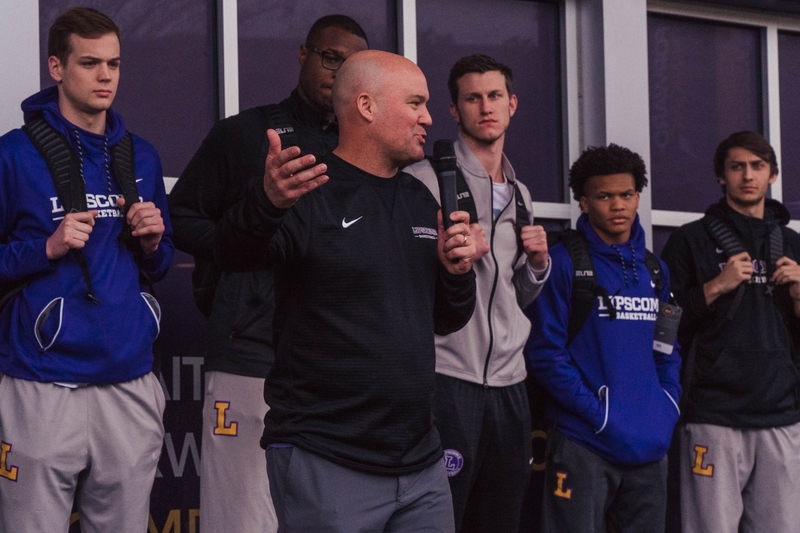 Alexander’s mentor and longtime Belmont head coach Rick Byrd announced his retirement Monday morning after 33 years on the Bruin sidelines. 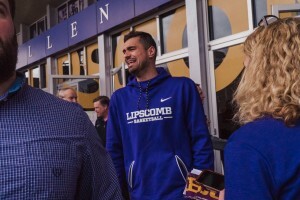 Alexander has routinely credited Byrd for impacting his life both on and off the court. 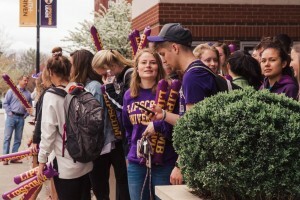 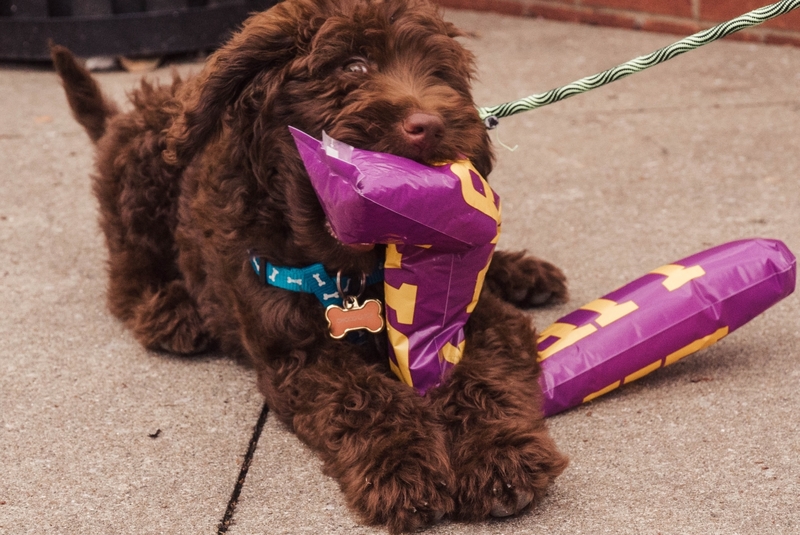 Full story by Russell Vannozzi here.